ATLAS CRAFTS was born from a strong reverence for timeless quality and the inherent beauty in objects crafted by hand. Rooted in contemporary Swiss design aesthetics and influenced by ongoing dialogues with international artisans and cultures, we strive for a unique global perspective on a new crafts movement. ATLAS was founded in 2018 by Designer Isabell Gatzen and Business Partner Werner Ladinig in Zürich, Switzerland. 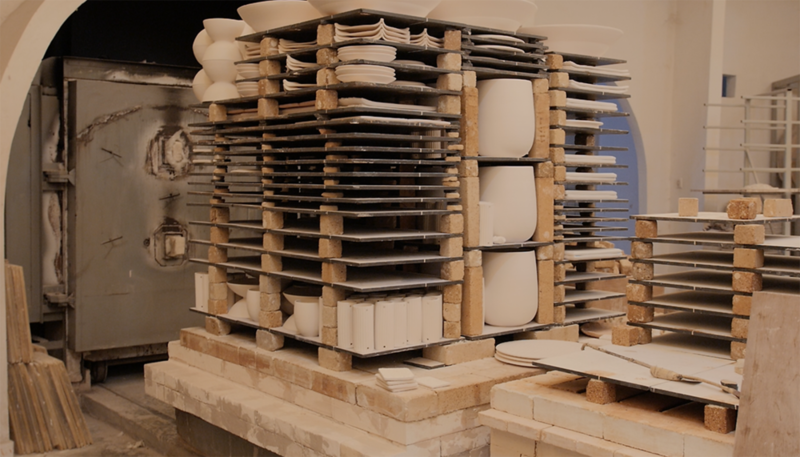 We design and develop functional objects with a respect for and the desire to push boundaries in traditional hand crafts. The relationships we foster with master artisans produce truly unique objects that juxtapose contemporary design with traditional workmanship. 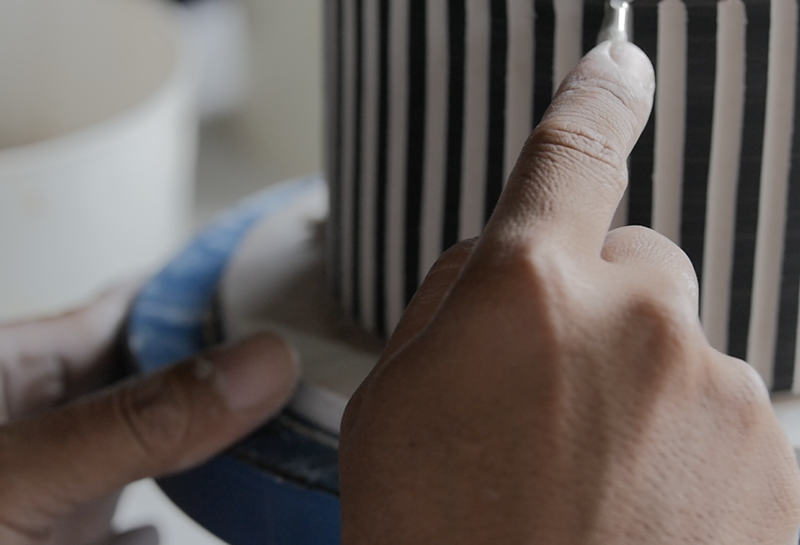 Porcelain EDITION N°1 and N°2 is hand crafted in Ubud, Bali, by skilled people we simply love working with. Responsible work conditions are our norm. We believe that only in this way true beauty is created. In early modern Europe, an ATLAS was a collection of knowledge of the world, historically and geographically. The name for us evokes a feeling that the world has always been connected. That’s why we strive for a unique global perspective on a new crafts movement. Coming collections will explore different materials such as glass and marble and we will work with the best crafts people, no matter where in the world they’re based.